Sri Lanka is an oasis for relaxation and rejuvenation. From Ayurvedic spa treatments to modern spa therapy Sri Lanka offers wellness and healing to weary travelers from across the globe. There are many hotels and resorts all over the island offering spa breaks of varied nature for those who holiday on the island. You can find some of the best spa hotels on the coast, in the middle of wilderness, in ancient heritage cities and even amidst bustling Colombo. Ayurvedic treatments take a special place in rest and recuperation and Ayurveda hotels are designed around this holistic healing practice that dates back 5000 years. On the southwest and south coasts, there are number of Ayurveda hotels that attract visitors not just for their luxury spas but also for the beautiful sunny beaches. Vendol Haridra, Siddhalepa Ayurveda Resort, Reef Villa Spa and Privilege Ayurveda Resort are some of the Ayurveda hotels found in the southwest coast, famous for its cluster of Ayurveda resorts. 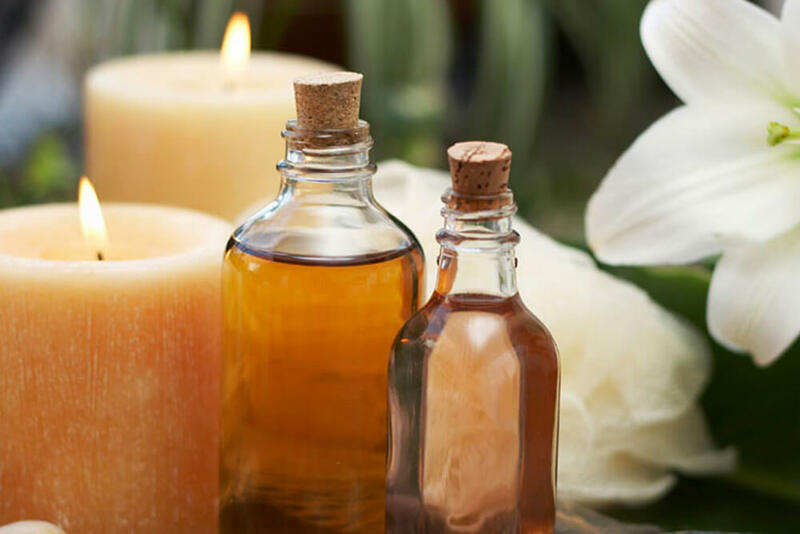 These hotels provide treatments, messages, baths, aromatic therapy, oil therapies, detoxification, and steam therapy using authentic Ayurveda medicines, herbs and practices. In almost all Ayurveda hotels there is a resident Ayurveda doctor you can consult. Some of these hotels are also built, designed and furnished in par with this ancient science to harmonies with the treatments. You will also find a menu that conforms to the practices of Ayurveda. 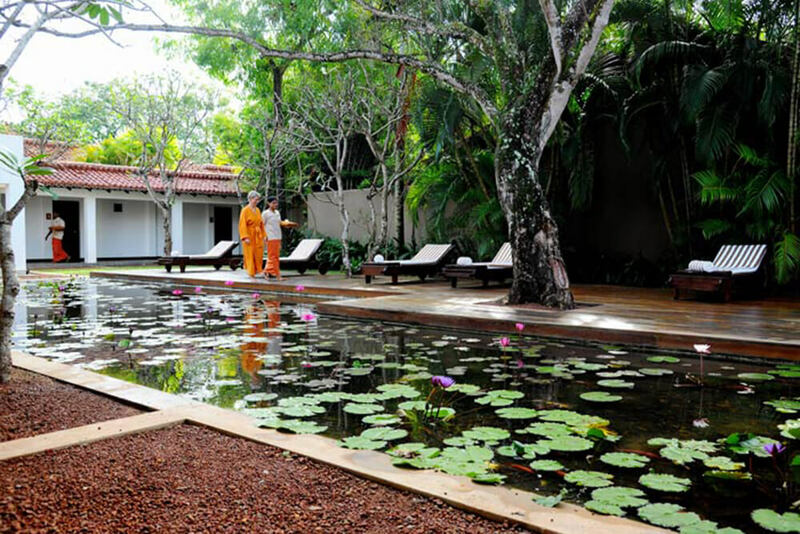 Several non-ayurvedic hotels and eco-retreats across the island also offer Ayurveda treatments as part of their wellness programmed which sometimes also include Yoga and Meditation. Yoga is another ancient practice related to the tradition of Ayurveda. The beaches at sunrise, hilltops and serene lakes set the ideal setting for soul stirring yoga sessions. Amaya Resorts, Saman Villas, Jetwing Hotels, The Fotress, Aman Resorts, Anilana hotels, Chaya hotels and Cinnamon hotels are just a few of the spa hotels in Sri Lanka. You can also find eco hotels, especially designed for ultimate rest and recreation that provide world-class spa treatment.